POSIES has been servicing Corvettes, along side Hot Rods and Customs since the doors opened in 1964. POSIES offers many different parts from manufacturers for year specific Corvettes and we install what we sell. 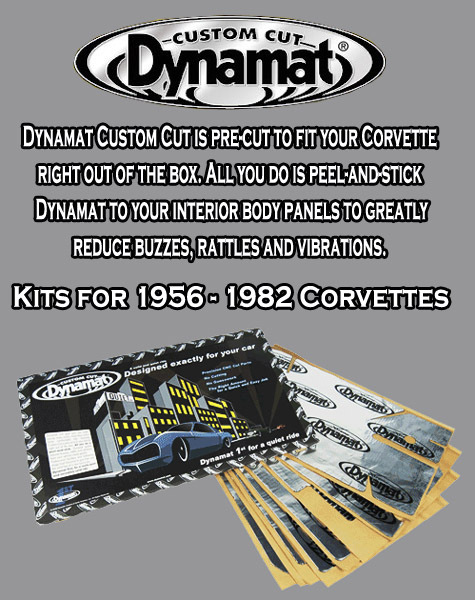 Full restorations, crash repair and customization all are available services for your Corvette at POSIES.